Few practitioners revere their calling so fervently as to validate the landmarks of their field by building a collection of them. Most often it is physicians, following the example of Sir William Osler and his disciples, who will collect first their specialty, then, more widely, the landmarks of medicine. Rarely, lawyers will follow that example, and even more rarely, scientists. Jay Pasachoff is one of those rarest ones, a scientist who has essayed his field and built a collection of the great books: the Alfonsine Tables (1483), Copernicus’s De Revolutionibus Orbium Coelestium (1543), Kepler’s Astronomia Nova (1606), Galileo’s Dialogo (1632), Newton’s Principia (1687), and many others. Unlike most of the physicians and lawyers who collect, Jay Pasachoff has paid attention to his alma mater (A.B. 1963, A.M. 1965) by endowing a book acquisition fund (1987) for the purchase of astronomy books for the Houghton Library. For us this has been an inspiration. Here is an account of the dozen books acquired so far on income from the fund. In 1990 came the first edition of an early and influential Arab astronomical treatise, edited by Joachim Heller, Yahyá ibn Ghâlib Khayyât, De Iudiciis Nativitatum Liber Unus (Nuremberg: Johann Montani & Ulrich Neuber, 1546). In 1992, an unrecorded illustrated study of astronomy and allegory, Bernard Sannig, Sphaera Sacra Astronomico-theologica (Prague: Urban Goliasch, 1667), the Auersperg Library copy. In 1994, Tobias Beutel, Admirabilia in Aere et Aethere . . . Cometen [and] De Admirabilibus in Aethere (Leipzig: Johann Friederich Schneider, 1665), bound with follow-up works, illustrated with copperplate and woodcut illustrations. In succeeding years it was possible to secure a number of very rare additions. For instance, Thomas Bartholin, De Cometa, Consilium Medicum (Copenhagen: Matthias Godicchenius, 1665), medical astronomy, by the leading Danish scientist of the day; Fortunio Liceti, De Terra Unico Centro Motus Singularum Caeli Particularum Disputationes [and] De Cometae an. MDCLII (Udine: Nicolaus Schiratti, 1640 and 1653), rare first editions with extensive references to Galileo, acquisitions shared with the Harrison D. Horblit fund; and Funera Domestica Duo Luctuosissima (Linz, 1616), Johannes Kepler’s eulogy on the deaths of his son and first wife, the third copy known, an acquisition shared with Helmut N. Friedlaender, Robert F. Rothschild, and Dava Sobel, with income from the George S. Mumford fund. 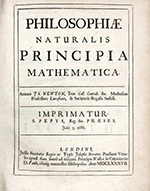 Purchases have continued strong in the past three years, with Antonio Rocco, Esercitationi filosofiche (Venice: Francesco Baba, 1633), an elaborate attack on Galileo in response to his Dialogo, answered in the Discorsi e dimonstrazioni matematiche (1638), another book shared with the Horblit fund, acquired to honor Professor Owen Gingerich (Jay Pasachoff’s fellow astronomer-book collector) on the occasion of his retirement from the University and in appreciation of his many contributions to the work of the Houghton Library; Ludwig Lavater, Cometarum Omnium Fere Catalogus qui ab Augusto quo Imperante Christus Natus Est Usque ad hunc 1556 Annum Apparuerunt, a chronological catalogue of comets translated into German and brought forward to 1680 by Johann Jakob Wagner as Historische Erzehlung vast aller der Kometen (Zurich: Joh. Heinrich Lindinner, 1681), the Donaueschingen copy; Stanislaw Slowakowicz, Postliminium Cometarum (Kraków, 1681), a virtually unknown work with engravings in the text. 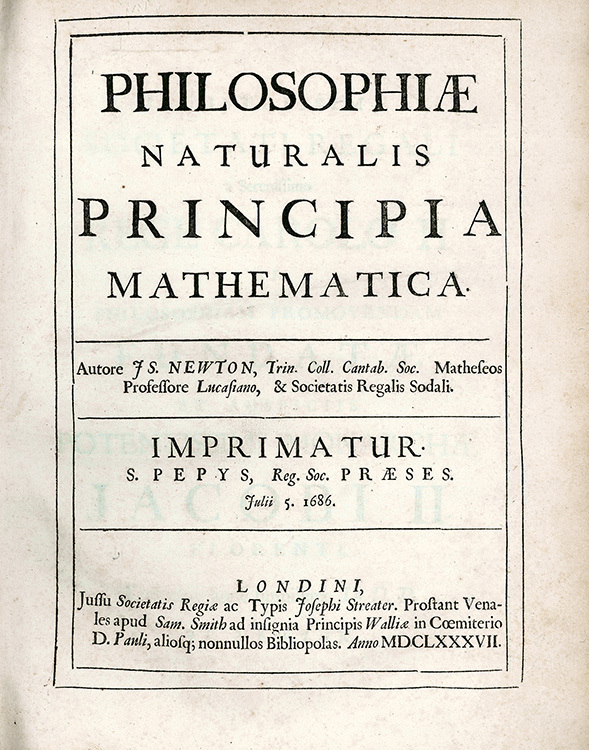 Finally, in this current year came M. de Malapeire, De la nature des cometes (Tolouse: Arnaud Colomiez, 1665), a completely unknown but learned work by a scholar well-versed in the literature, with a whole chapter on Galileo, an acquisition shared with the P.P.F. Degrand fund. Several years ago, Professor Pasachoff learned of the discovery of a unique and unrecorded Kepler pamphlet, the Prognosticum auff das Jahr . . . 1603 (Prague: In Schumans Druckerey, ). It is the only Kepler almanac held outside central Europe. He grabbed it for Harvard, and we invited several friends of the science collection to join him in financing the purchase. They are Dava Sobel, Helmut N. Friedlaender, Robert Rothschild, Mrs. Harrison D. Horblit, and Owen Gingerich. The text is being translated for publication by Jim Voelkel (Williams College ’84). These little-known rarities of science, just as hard for scholars to find as for librarians to acquire, illustrate another side of collecting: building historical collections for research. They provide a neat counterbalance to the classic books that Professor Pasachoff has collected for himself, and the Library is forever grateful for his generosity. Roger E. Stoddard is the former Curator of Rare Books at Harvard College Library. He wrote this essay in April 2003.